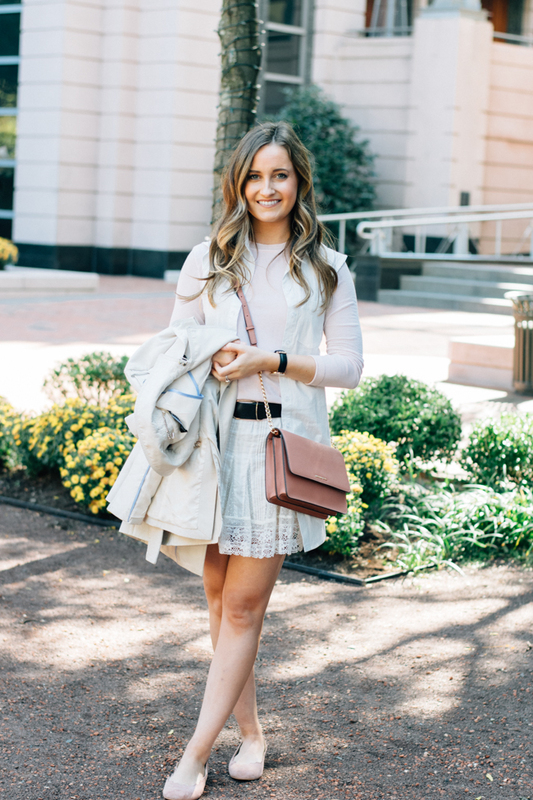 If there is one thing that is hard to transition from summer to fall, its a white shirt dress. 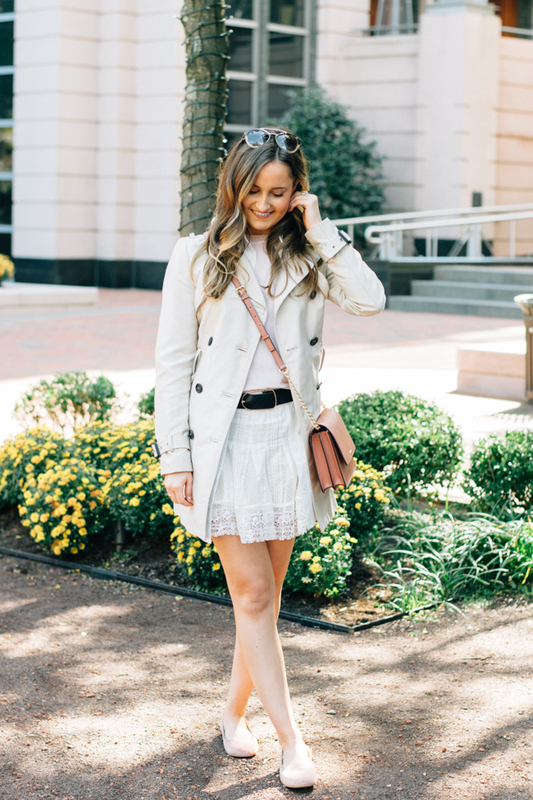 To me, a white shirt dress is the epitome of summer. So, when you want to welcome fall, but aren't quite ready to tuck one of your most summery pieces away into storage, you turn it into a vest. 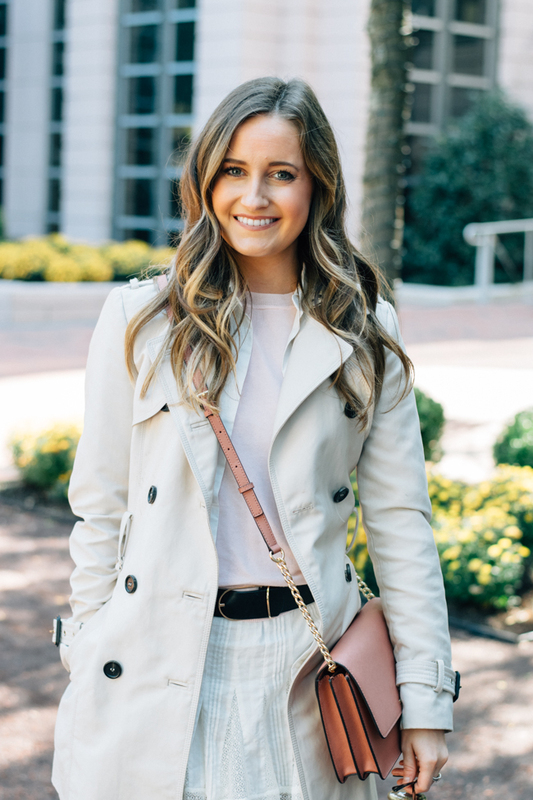 I always love picking out a particular piece in my wardrobe and figuring out all the different ways I can style it. Since long vests are such a trend this season, I wanted to try my own take on it, and ended up really loving the outcome with this one from Tobi! It is even more fun trying to incorporate uber summery pieces into a season that tends to be full of rich, earthy tones. 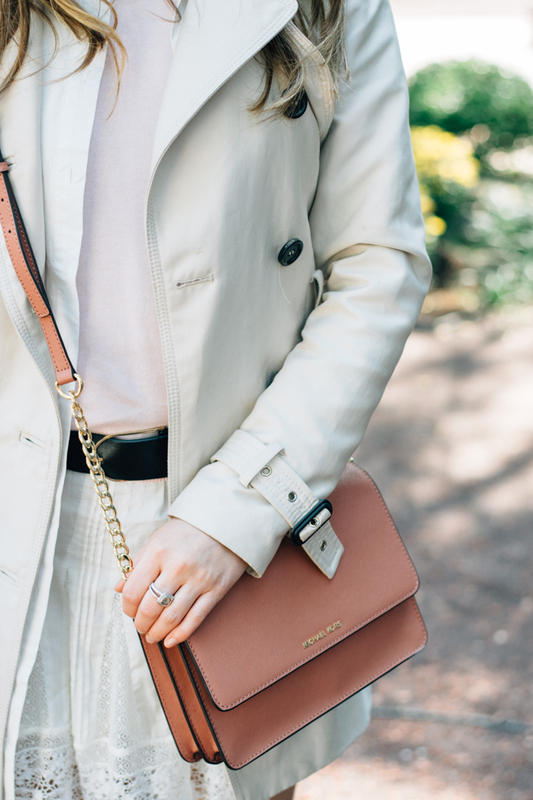 This rosy hue is slowly becoming a neutral for me, and I cannot wait to incorporate it into my winter wardrobe. P.S. 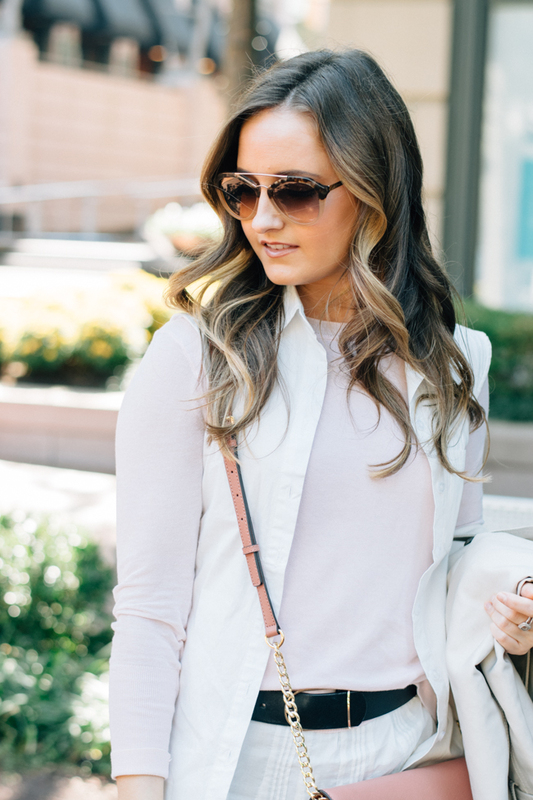 my handbag (a new favorite) is on sale for under $100! Do you try to incorporate your most summery pieces into your fall wardrobe? If so, I would love to know your tricks! I love this entire look! 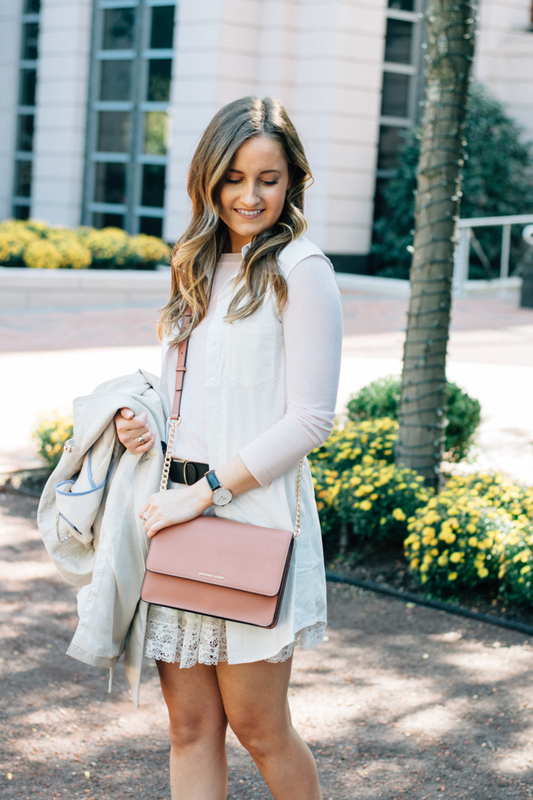 You look absolutely beautiful and the light neutrals are perfect for fall transitioning! You look beautiful! In Miami, I'm lucky enough that no sweaters are needed yet (or really ever), but it is hard to not just want to throw a sundress on in the middle of October :) Slowly transitioning a few pieces is key.